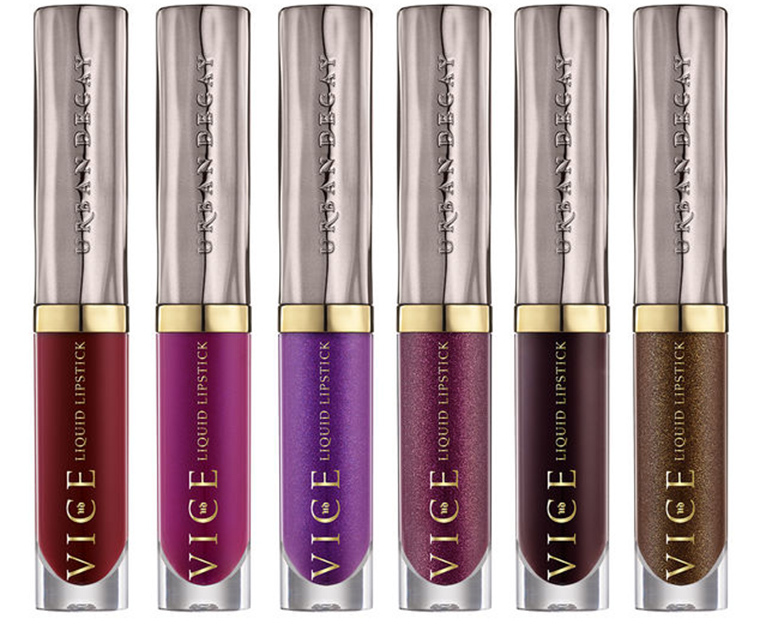 Urban Decay Vice Liquid Lipstick for Spring 2017 | Top Beauty Blog in the Philippines covering Makeup Reviews, Swatches, Skincare and More! 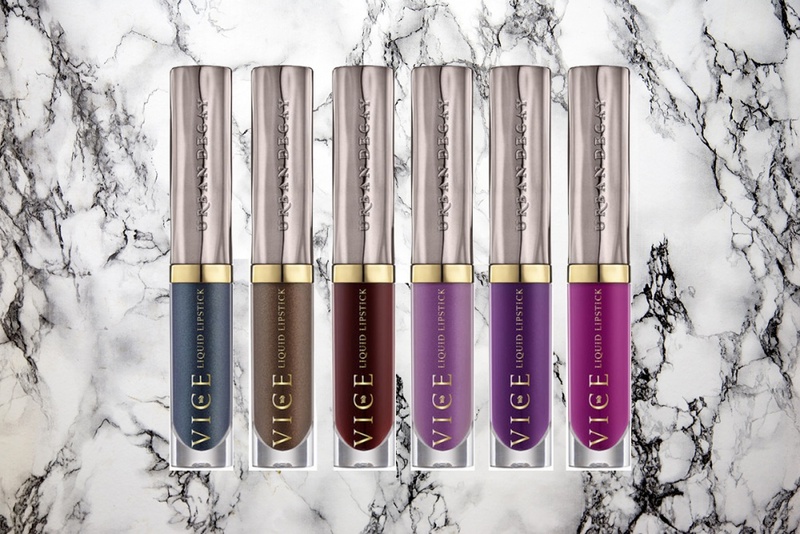 This is Vice Liquid Lipstick — a waterproof formula so life-proof, it’s not going ANYWHERE until you take it off. (Just imagine the possibilities.) What makes Vice different? Our high-tech formula provides longer-lasting wear with ZERO transfer. 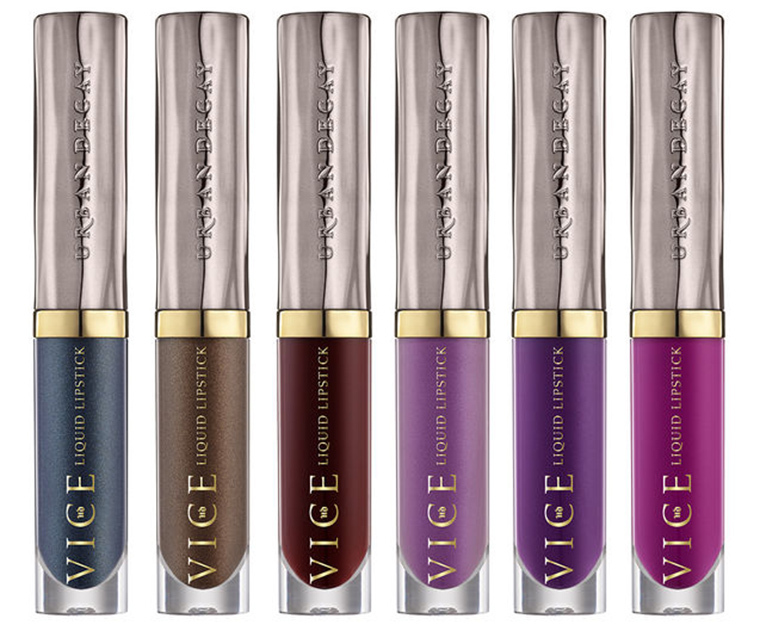 Like our original formula, Vice Liquid Lipstick lays down intensely pigmented color. 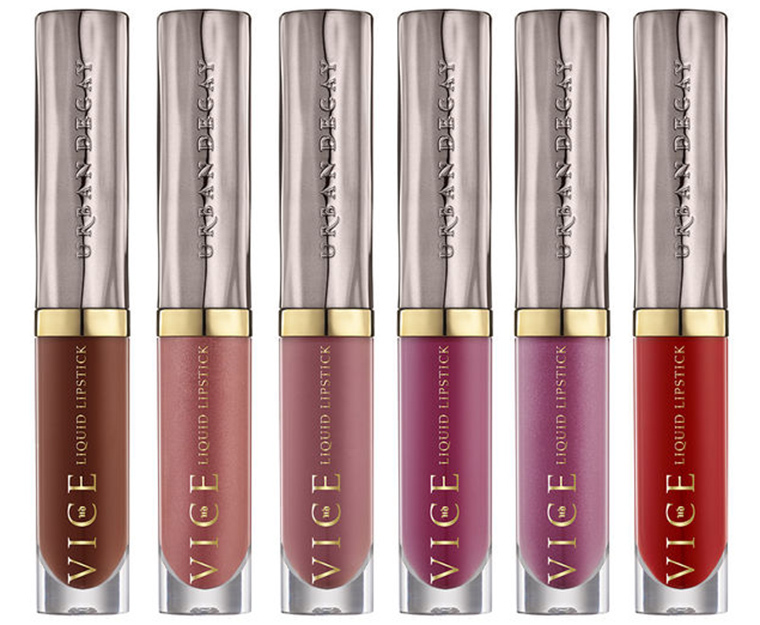 And the comfortable, nondrying wear sets it apart from other liquid lipsticks. Choose from a huge range of 30 shades and two finishes — comfort matte and metallized. From neutrals with a UD edge to the bold brights color junkies crave, we’ve got something for everyone. Our lineup includes everything from must-have colors from our Vice Lipstick range to limited-edition shades you begged us to bring back. So pretty!! !Have a successful day dear! 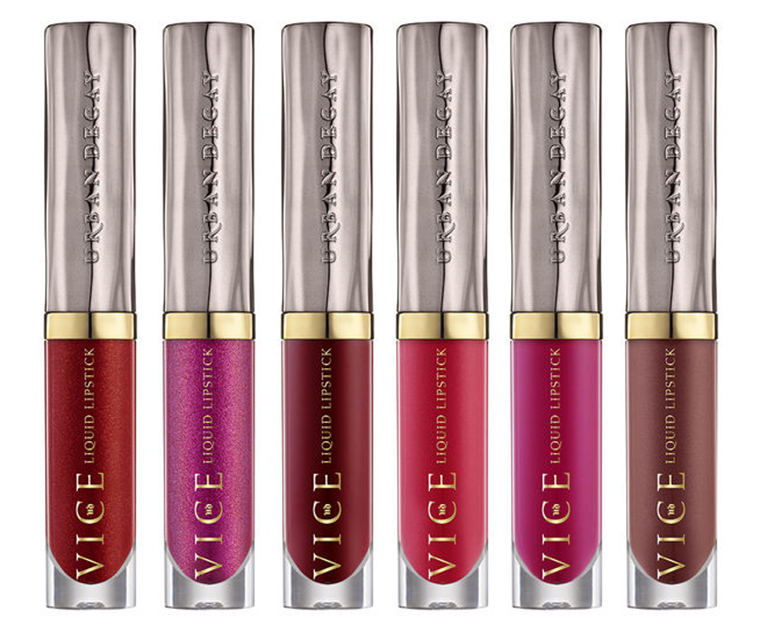 These lipsticks are so pretty! love them! 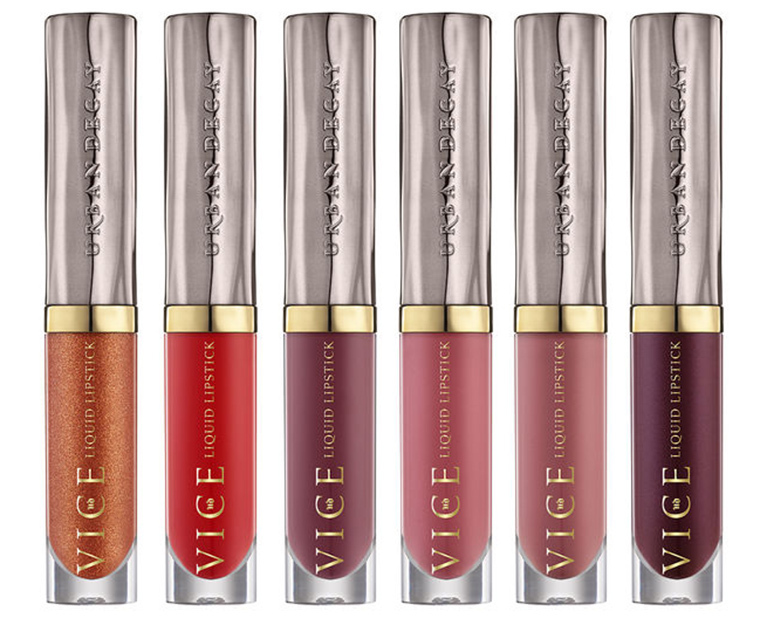 I have been using UD palettes and gloss for eternity!